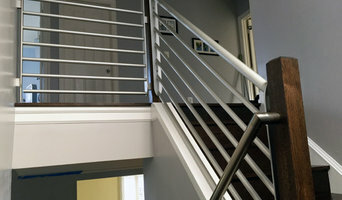 With over 20 years of experience, New Living Construction, a member of the Better Business Bureau, is a licensed and insured general contracting company in the State of Florida currently serving residents of Broward, Palm Beach and Dade counties with their residential and commercial remodeling needs. New Living Construction offers Full-Service Home Improvements from Concept to Completion. We are a full-service, residential and commercial General Contracting company serving Broward, Miami Dade and Palm Beach Counties. We are fully licensed and insured to protect your investment. We specialize in remodeling and additions that give your home the custom look you desire. Our philosophy is simple: we will not do anything to a customer's remodeling project we would not do in our own home. In order to provide you the most accurate estimates possible, we first perform an onsite evaluation. After the initial onsite evaluation, we will provide you a detailed written estimate outlining the full scope of your remodeling project, including pricing estimates for labor and materials, as well as references. At New Living Construction, our mission is to provide uncompromising service and dedication to every project regardless of size. Whether it's a simple upgrade or a complete remodel, we take pride in our quality of workmanship, attention to detail and value in fine craftsmanship. Focusing on all types of renovations from kitchen and bath remodels to high-end finish carpentry - our philosophy is not to just construct or modify living spaces, but rather to create personal spaces that match the client's imagination and needs. We apply this principle to every project by offering solutions and suggestions through cooperative communication with the client to ensure a successful job. 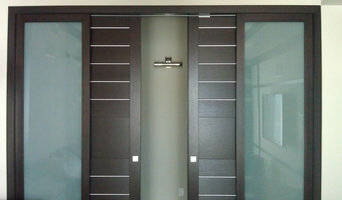 CUSTOM DOOR & MILLWORK CONCEPTS SYNCHRONIZING DESIGN & FUNCTION ON A HIGH-LEVEL. 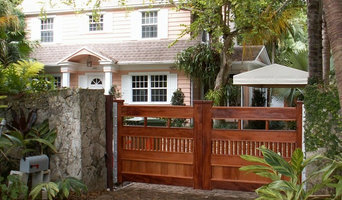 Since the 1990s, Edge Custom Concepts has been designing and producing top quality wood exterior and interior doors, as well as millwork for clients through South Florida. 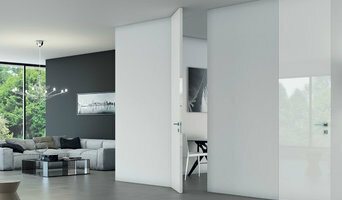 Our company has helped thousands of homeowners express themselves with just the right door. 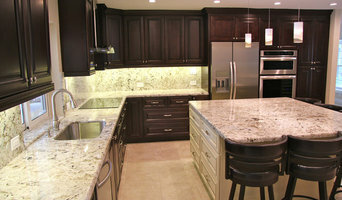 Mia Construction services is a Miami FL based home remodeling and construction company. We specialize in making your "dream home" become a reality, all while embracing green building practices. Whether it's creating a new room, updating your kitchen, remodeling a bathroom, or simply upgrading your floors, we can help you achieve your goals while keeping to your budget. You will find our prices to your liking, you'll be impressed with our level of service, and you'll appreciate our commitment to quality work and construction details. Peace of mind is also what you'll get when working with us. We have an A+ rating from the Better Business Bureau and we are also fully licensed, bonded, and insured. We adhere to sound building practices, and to the best professional construction methods. Our commitment to these practices also extends to protecting the environment. By working with us you will also learn that you can make your home remodeling project a "green" venture.e know that for every simple home repair or a major home remodeling project, there is a green solution and this is why we offer all of our customers a green remodeling service that helps them create their dream home in an efficient, healthy and sustainable way for their family and our planet. Martile Home Solutions is an innovative company for every home and business that is in the process of designing, renovating, and fixing spaces. It provides answers and services to homeowners and business owners in search of solving minor and larger problems, from installing all types of tiles to building marble tops, from changing electrical wires to repairing and bringing up wall structures. Martile Home Solutions explores and serves the needs of planning an available space for a specific purpose. It possesses a vast experience and liability which has been earned with every job completion and every client’s satisfaction. Martile Home Solutions is the tool that transforms ideas into physical realities; it grasps your intentions, and takes them to safe port to achieve with great performance, beauty and excellence through the last objective, which is to set your goals into a complete functionality. Sine 1990, Martile Home Solutions has established a prompt and dedicated service; it has also become a reliable provider and a goal achiever. With its professionalism, Martile Home Solutions, has conquered a reputation that is recognized among all, and will continue for all the years to come.